The best way to find a stylist you can trust is by doing your research on them or their salon. If you aren’t sure where to start, just look for salons in your area and go from there. Check out salon websites and social media to check out their work. If their work is similar to the look you are going for, or if they can go above and beyond what you had in mind, then most likely you’ve already found a good match. If you are interested in finding specific stylists instead of salons, try checking the geotags of salons, or certain hashtags such as #bayareahair or #bayareastylist to find stylists in your local area. The next big step is meeting the stylist. Scheduling a consultation is a great way to get to know the stylist without making a commitment to them. A consultation allows the stylist to understand your hair type, its needs, and your haircare routine. 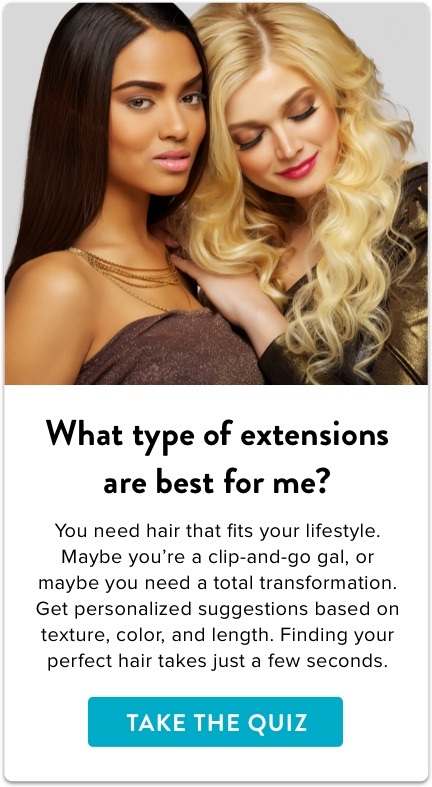 This is also a great opportunity to explain the type of hairstyle, color or human hair extensions you are interested in. It is always best to come prepared with pictures to show the stylist exactly what you want to achieve. Try to have an open mind when you visit as well! A sign of a good stylist is a stylist who is not afraid to make suggestions and provide alternatives when a hairstyle or technique may not work best with your hair. This relationship is a two-way street so it’s important to be willing to meet your stylist halfway as well. Another telltale sign of a great stylist is one that truly cares about your hair and keeping it in excellent condition. When you meet with a stylist, see if they are willing to recommend products to you, and come up with a plan to restore or maintain your healthy hair. You’re in this for the long haul so it’s important to find a stylist that makes the condition of your hair a priority. If you’re in the market for a new stylist, be sure to book a FREE consultation at our Hair Salon in Walnut Creek! Check out our Instagram for examples of their work!